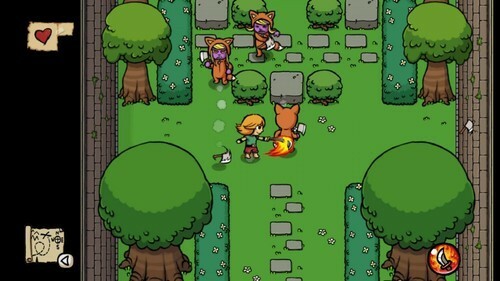 Added to the bundle this week is the adventurous Ittle Dew, the original Fieldrunners to compliment the sequel, and the tactical strategy game Frozen Synapse. These games are joining other games on PC and Android like METAL SLUG 3, Skulls of the Shogun, Symphony and Draw a Stickman: EPIC. 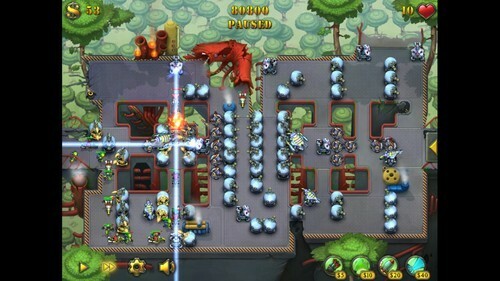 Descend into the world of Fieldrunners, the most anticipated and visually stunning game in tower defense history! Defend and control the field using a diverse selection of upgradeable towers in a limitless adventure, using a wide array of tactics and strategies against countless waves of unique land and air combatants! Hours of entertainment and replayable challenges! Do you have what it takes to dominate the Fieldrunners and rise to the top as the ultimate Tower Defense master? Find out now! Frozen Synapse is the ultimate tactical game. It brings the simultaneous turn-based strategy genre bang up-to-date and lets you give detailed, accurate orders to your squad: classic gameplay with a modern interface. Plan your moves, test them out, then hit the “Prime” button: both you and your enemy’s turns are executed simultaneously. 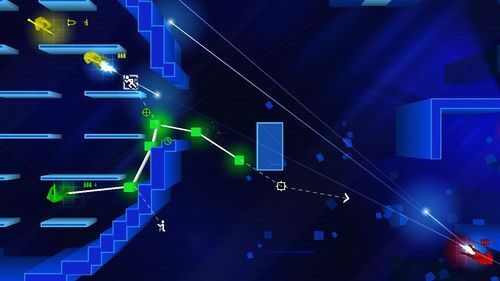 Competitive-but-intuitive multiplayer and a huge single player campaign mean that Frozen Synapse will give you hours and hours of tactical delight. As always, you get to choose where your money goes, split the funds between the developers and contributions to charity. Featured charities for this bundle are the Electronic Frontier Foundation and Child’s Play. If you like what we do feel free to leave us a tip, too. Humble Bundle: PC and Android 10 is available for two weeks and will inevitably fall off the desk on Tuesday, June 10 at 11:00 a.m. Pacific Time.